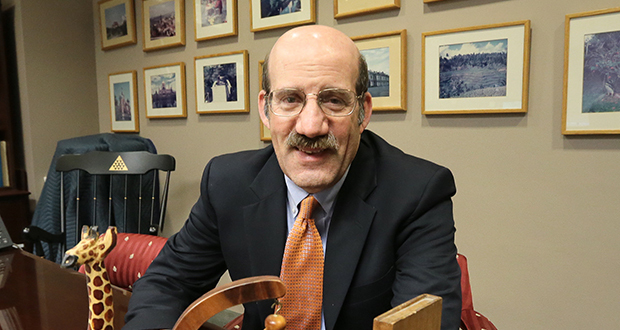 Mark Gordon, president and dean of Mitchell Hamline School of Law in St. Paul, announced last week that he will leave the school on June 30. Gordon has been dean since 2015, the year that the school was created through the merger of William Mitchell College of Law and Hamline University School of Law. Gordon plans a one-year sabbatical to study issues of disadvantaged youth and higher education and then a return to the school as a tenured professor.